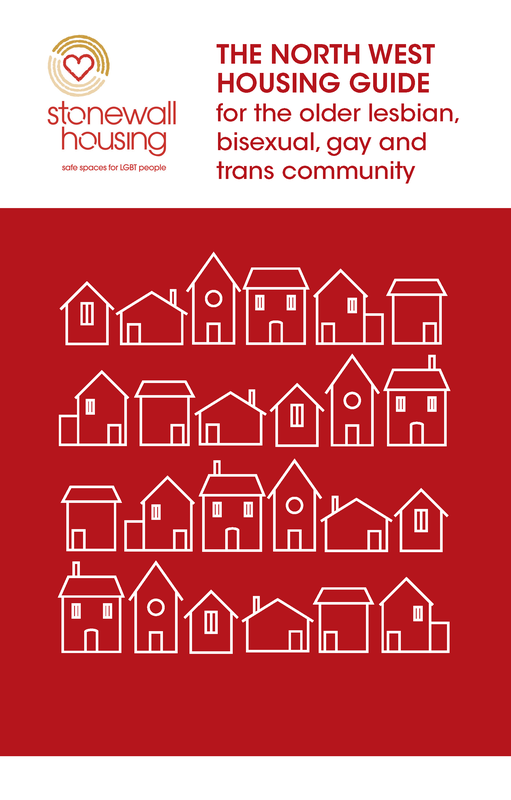 This guide provides an introduction to housing rights for lesbian, gay and bisexual (LGBT+) people over the age of 50 living in the North West area. It provides information about renting accommodation, moving from one area to another, your rights as a tenant, downsizing, what to do if you are experiencing hate crime or at risk of becoming homeless or you are homeless. The guide will also be useful if you are a worker or a family member who is offering support to a LGBT+ person over 50. The guide provides some tips on staying safe and finding your way through the maze of housing. Often money and location affect your options for housing and this guide is designed to show you that whatever your situation, you do have choices and you will not be treated differently because you are LGBT+.